BILLINGS, MT – Montana State-Billings seniors Joey Ehnes, Justin Hassell and Thomas Pertuit topped the annual awards handed out Friday night at the department’s student-athlete awards ceremony. Ehnes was named the Most Valuable Female Student-Athlete, and Hassell and Pertuit shared the Most Valuable Male Student-Athlete honor. 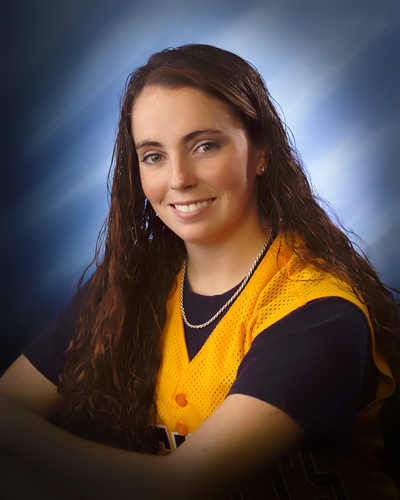 Ehnes is a senior softball player from Great Falls, MT, who has led her team to a No. 4 ranking in the NCAA West Region. The right handed hurler holds every pitching record at the school and currently ranks eleventh in the nation for pitching victories and fifteenth for strikeouts. Ehnes is also ranked in the school’s top five in eight different career offensive categories and has played in and started more games than any Yellowjacket softball player. Hassell is a senior basketball player from Brooklyn, NY. He earned second team all-conference honors this year after leading the PacWest in rebounding and finishing fourth in the conference for scoring. He averaged 19.6 points and 9.1 rebounds a game. 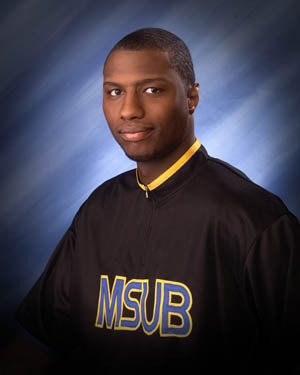 Hassell finished his career ranked tenth in school history for made free throws. For the season Hassell ranked 37th in the nation for scoring and 38th for rebounding. 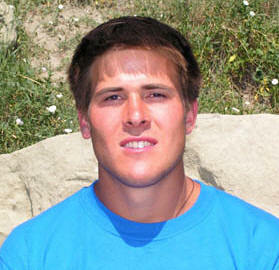 Pertuit is a senior men’s soccer player from Billings. He led the Yellowjackets with 11 goals and 25 points in his senior season, scoring just less than half the team’s points. His 11 goals and 25 points rank second in school history for a single season. Pertuit also finished his career ranked second in school history for both career goals (23) and career points (59). His 13 career assists are a school record. Pertuit also set a school single game record with four goals in a win over Vanguard this year.